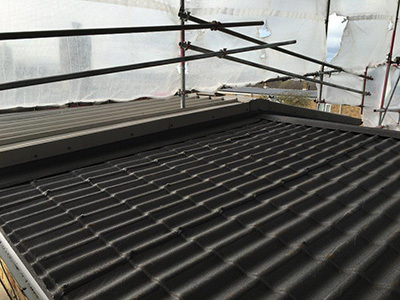 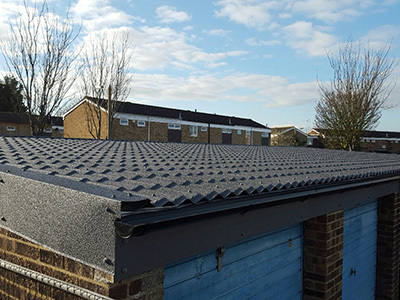 What is a low pitch roof. 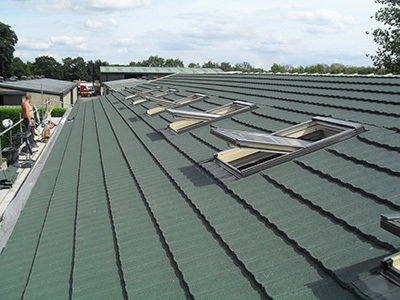 Generally, it is considered a roof of 20 degrees or less. 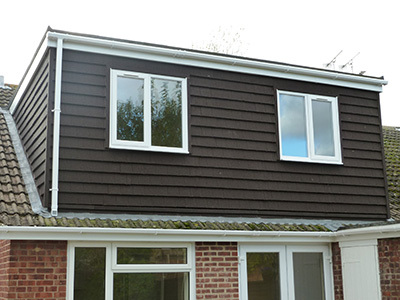 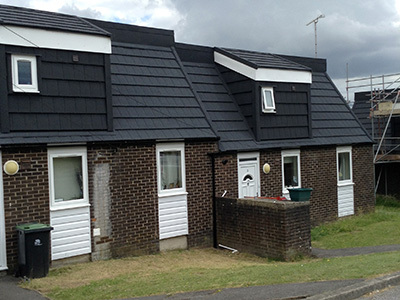 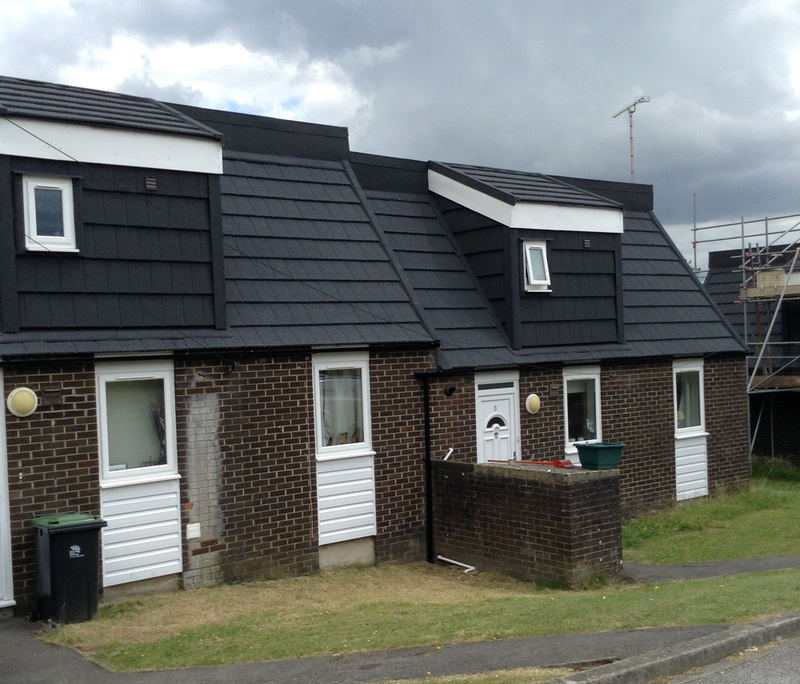 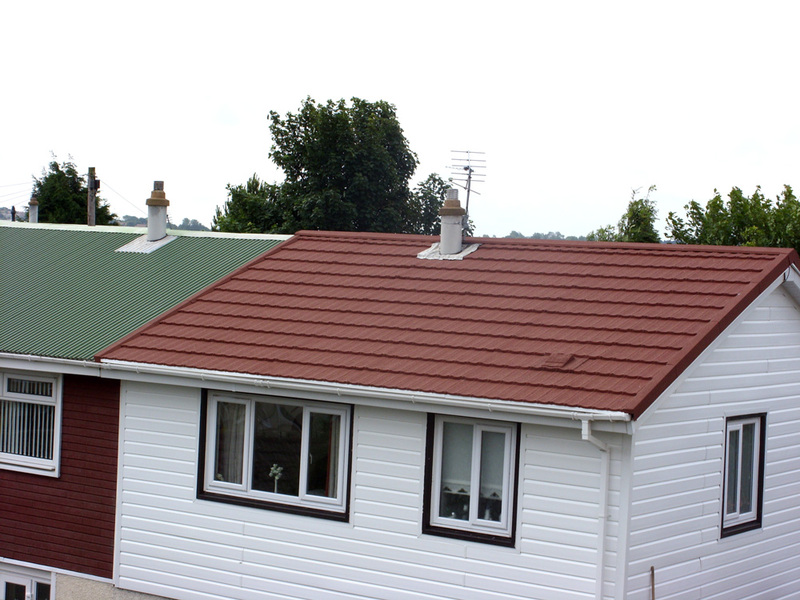 Common building types such as garages, lean to’s, conservatories, non-traditional housing, pitch felt roofs. 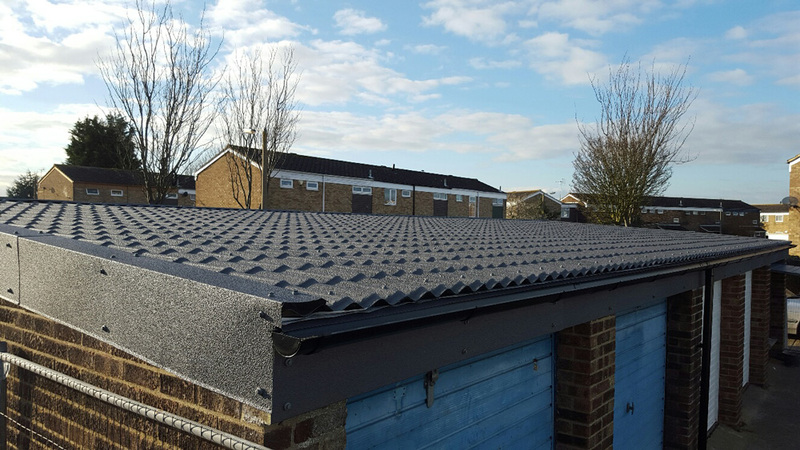 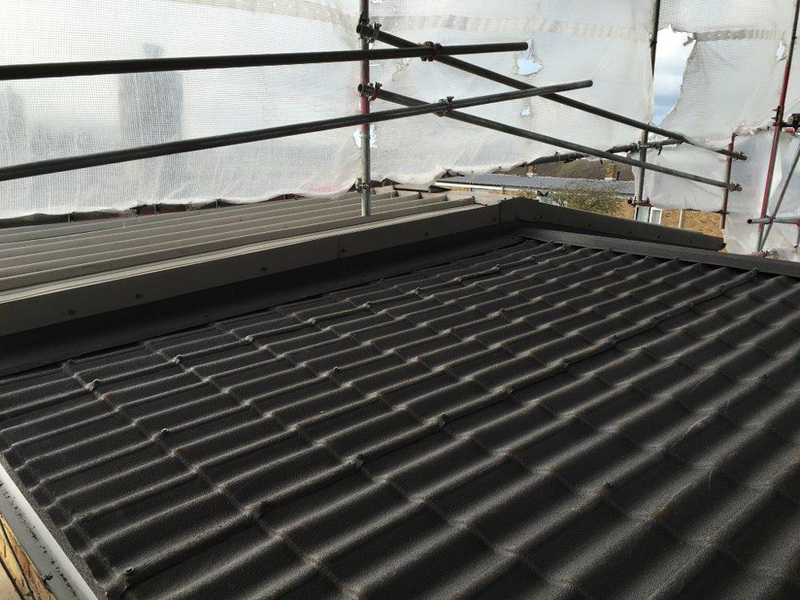 All these roofs have been generally fixed with an unattractive industrial looking or cement fibre roof sheet finish or a felt roof system. Britmet Lightweight Roofing product range gives the specifier get flexibility as our range of profiles can achieve roof pitches as low as 5 degrees using our Pantile 2000 system with our Slate 2000 and Plaintile at 12 degrees and the Ultratile, Villatile and Profile 49 at 10 degrees we can give the client a traditional tile effect at very low pitches.